Holy Trinity Primary School in Chippy has had a great weekend. Not only did its indoor ice-rink, put up for three days to raise funds for the school, prove to be a complete sell-out, but the skating also took place on a snowy weekend that lent a real winter wonderland feel to the event. 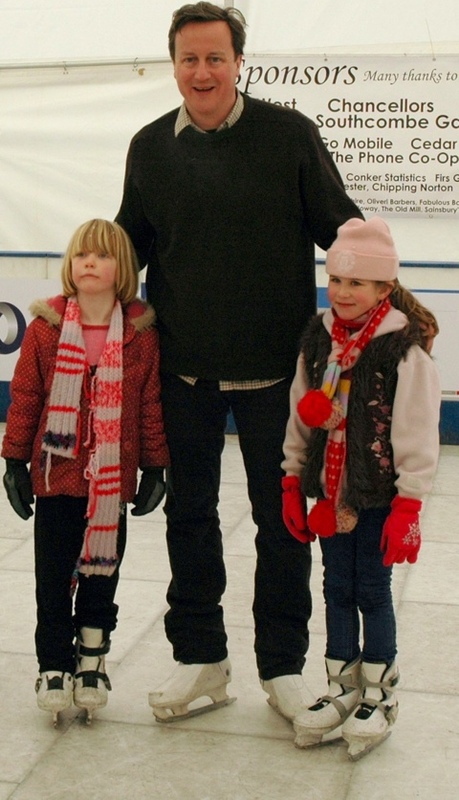 And in addition, there was a famous face mingling with the other skaters – our local MP, the Prime Minister. David Cameron turned up on Saturday morning to do a few laps of the ice-rink, although his aides and photographers weren’t as willing to have a go. 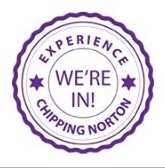 The PM’s participation, which followed an invitation by Holy Trinity, resulted in some good publicity for the school – see the Daily Mail’s article on it today – and gave lots of Chippy families fun (and maybe a few bruises) this February! This entry was posted in local people and tagged Daily Mail, David Cameron, Holy Trinity, Prime Minister, school, skating. Bookmark the permalink.